Your child's teacher will advise you when your child is ready for the next level - age or ability may determine this. Until such time, the class day and time you have been booked in to is permanent. 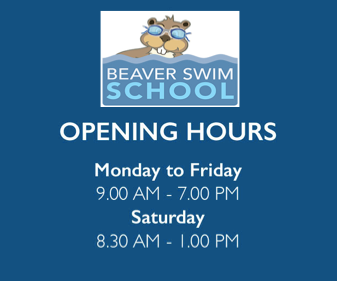 If your current time is no longer suitable, speak to the office staff who will be able to advise you on other times and availability.